Published by Spoke Network, Inc. 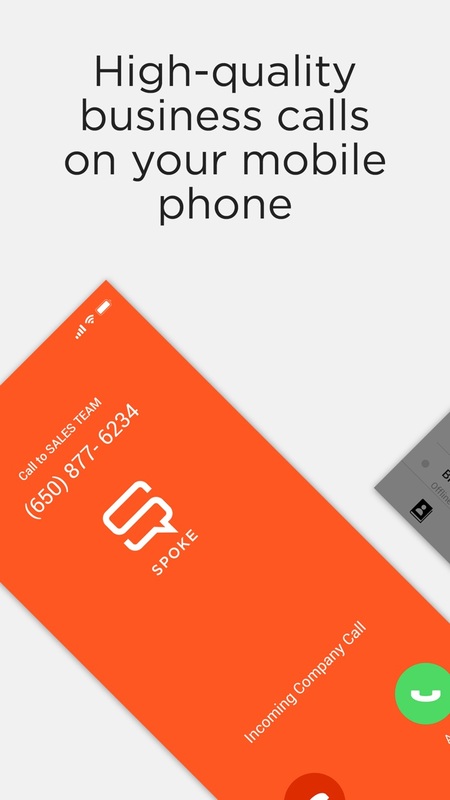 Spoke turns employee phones into a smart company phone system in 3 minutes or less. No desk phones, no hardware, no wires. 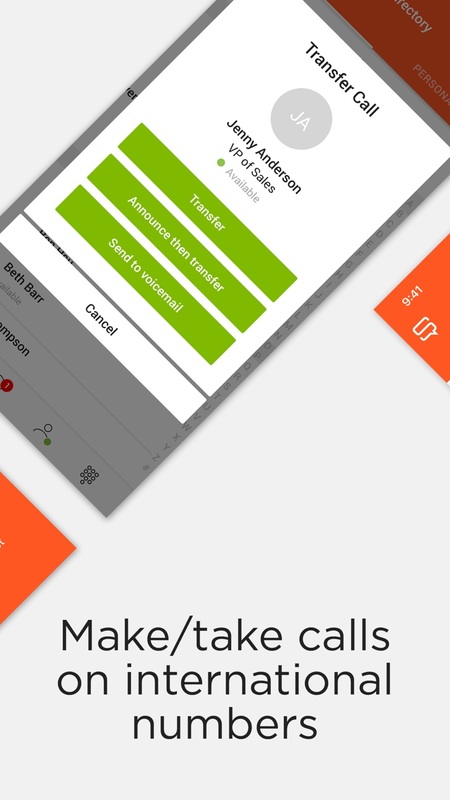 Unify mobile and distributed employees, contractors, and freelancers into a single telephony system, and improve employee productivity by making it easier to talk to customers, managers and each other. We update the Spoke Phone app as frequently as possible to bring you more features and make the application faster and more reliable. This release includes various performance optimizations.